The Ford Escape is no frumpy crossover. It's more like a tall wagon than an SUV, with rakish styling and sporty handling. 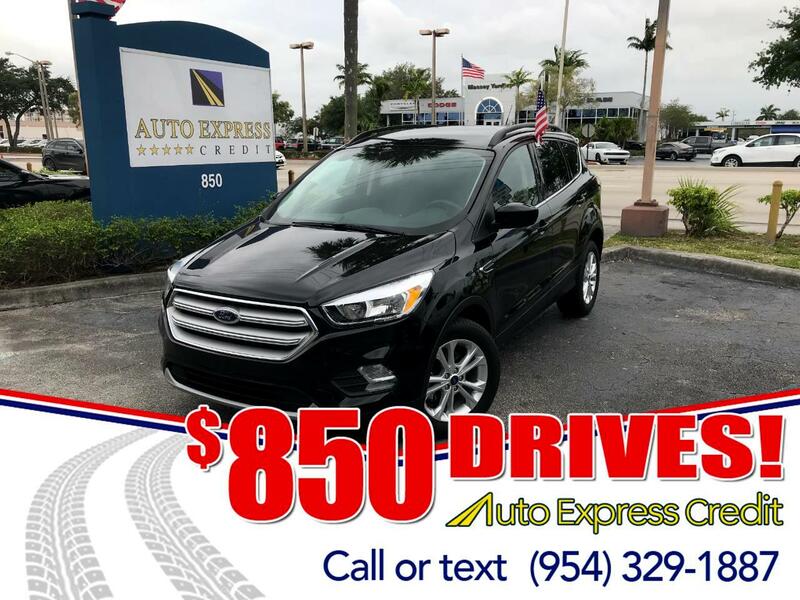 Competitors include the Honda CR-V, Hyundai Santa Fe Sport, Toyota RAV4 and Mazda CX-5, but the Escape offers the most responsive steering, crispest handling, and best body control (the CX-5 is a close second, along with the Subaru Forester). The Escape has the firmest ride, a consequence of the sporty handling. The styling was freshened for 2017, to give it more of the Ford family look, and two new efficient four-cylinder engines were introduced, a 1.5-liter making 179 horsepower, and 2.0 liter making 245 horsepower. There's also a 2.5-liter making 168 horsepower, which only comes with front-wheel drive. All-wheel drive is available with the 1.5-liter and 2.0-liter engines. Escape is essentially unchanged for 2018. The Escape earns but four stars in crash testing by the federal NHTSA. The 1.5-liter engine gets an EPA-rated 26 Combined miles per gallon, the powerful 2.0 liter rates 25 mpg, and the 2.4 liter rates 24 mpg. Safety features include adaptive cruise control, blind-spot monitoring, forward collision warning with braking, lane keeping, and active park assist that can steer the car into a parking space. A warning on the dash goes off if the car senses the driver is tired.